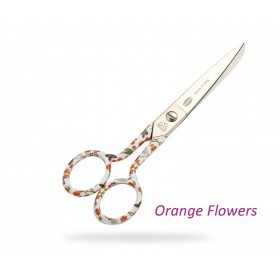 A beautiful pair of scissors that makes a very nice gift for yourself or a creative friend you want to treat! 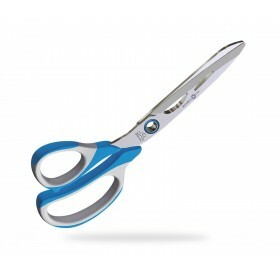 Ideal to cut every kind of cloth.Sand-finishes, with anti-slip handle "Soft-Touch", which makes the handle easy to deal with. 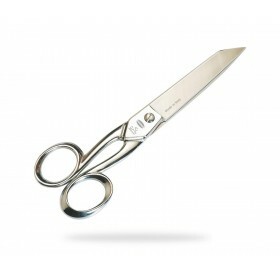 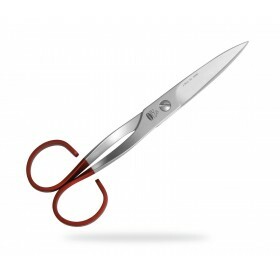 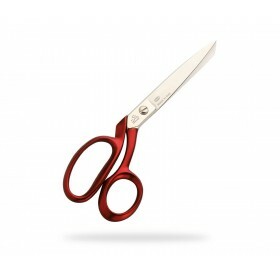 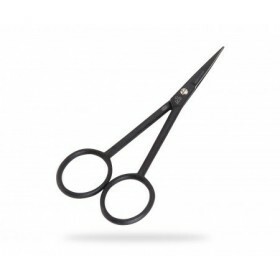 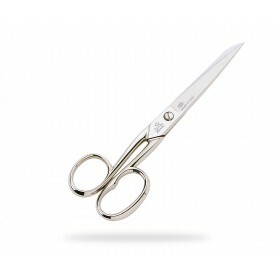 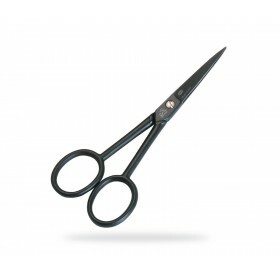 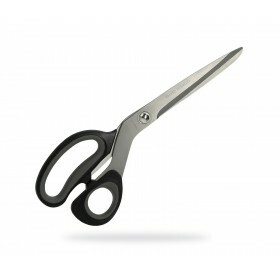 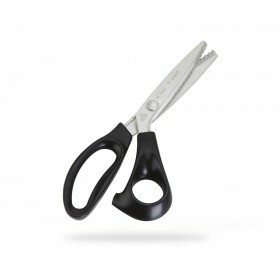 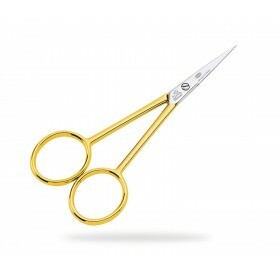 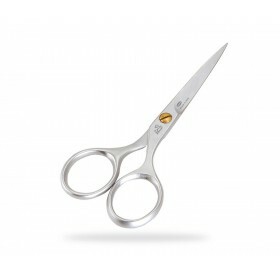 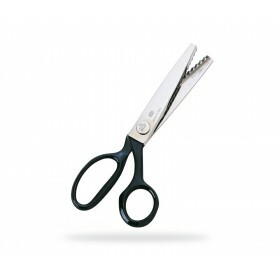 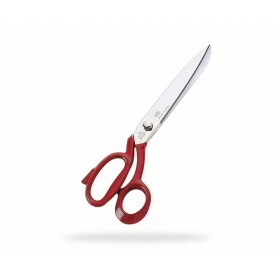 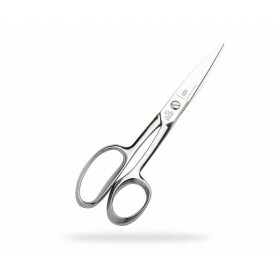 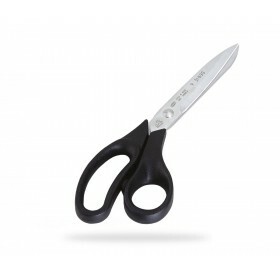 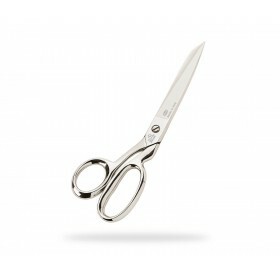 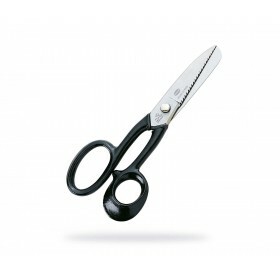 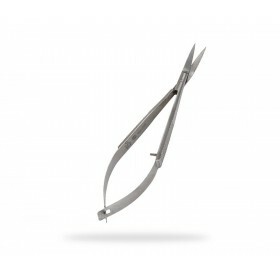 Ring Lock Scissors for Tailoring - left handed 19 cmVery light scissors, extremely sharpen, allow to cut in an extraordinary way. 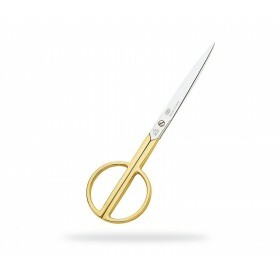 Unique in the world.